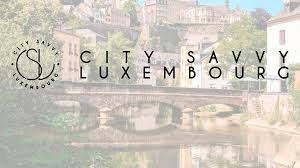 City Savvy Luxembourg is the definitive guide to life in Lux. CSL celebrates all Luxembourg has to offer and creates a community of readers through its online platform, events and projects. CSL is collaborating with HOUSE17 by offering the club members several fabulous international events.